Servamp is an ongoing action comedy manga series that focuses on the power struggle between vampires and the masters they serve. surreal conflict between vampires and humans. 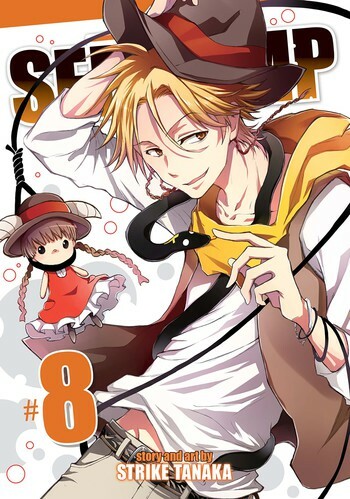 Strike Tanaka is best known as the creator of Servamp and has contributed to the Kagerou Dazecomic anthology.